On the banks of the Chřibská Kamenice River, near the dam, at the foot of Dommelsberg, in a quiet corner of Horní Chřibská, there is a former bakery, and to which a timbered Cottage has always belonged. An area where the border between Czech Switzerland and the Lužické Mountains intersects, a place where you‘ll find yourself in the middle of forests, meadows and wildlife. You can relax and enjoy yourselves in the blooming garden. Children will love playing in the playground. And we‘ll take care of you as best we can. We will cook, bake and give you a welcoming smile. We offer accommodation in thirteen rooms that have 1-4 beds in the former bakery. Each room has its own bathroom, refrigerator, polka-dot bed linen, bath towels, towels, luxurious soap and Prija shampoo. A microwave and a kettle are available on each floor. The blooming garden accompanied with singing birds has plenty of room for pleasant outdoor seating under the birch and on the terraces. At the same time children can use the playground and the sandpit. An open view to the wooded hill allows you to enjoy the wildlife undisturbed. In the immediate vicinity of the guesthouse there is a semi-detached house from the early part of 19th century, that offers two comfortable attic rooms. Each has its own bathroom, refrigerator, polka-dot bed linen, bath towels, towels, luxurious soap and Prija shampoo. There is a hairdryer, microwave, electric kettle and basic dishes. Breakfast is served individually to individuals, families or groups. On a regular basis, we change the selection of jams, yogurts, fresh fruit, vegetables, spreads, cheeses, smoked meats, boiled eggs or scrambled eggs, sweet and salt pastries. We serve a selection of beverages including tea, coffee and hot chocolate according your wishes. Every day we present you with a new daily menu consisting of soup, four main dishes, salad and dessert. We strive to meet each guest's taste. At the same time, we take the raw materials typical for the given season into account. That's why we know what we're going to make for the following day and preparation is adapted to that right up to its final form.  There is no recreational fee of 12 CZK / day for persons aged 18 - 70 years. Sending this form you agree with our terms and with processing of personal data.